What is the Economic Impact Study? First, an Economic Impact Study examines the effect of an event on the economy in a specified area. 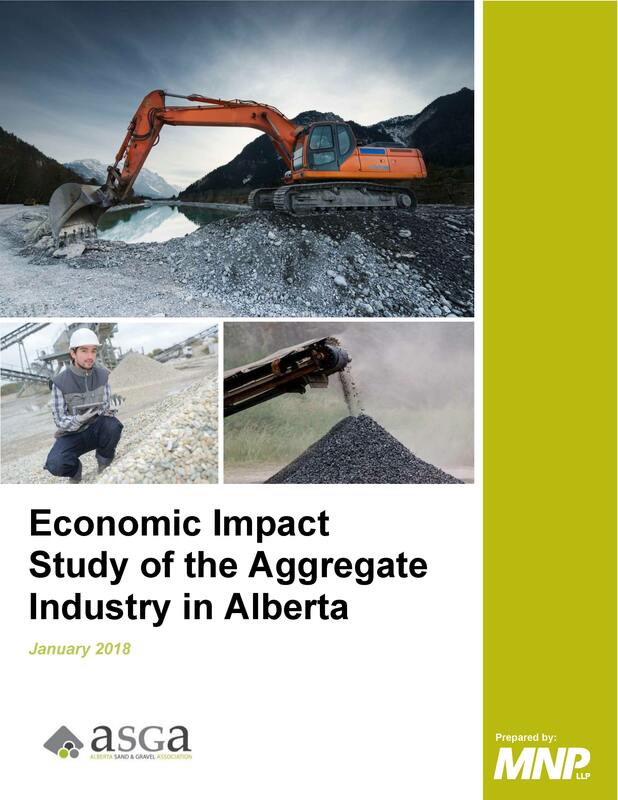 In this case, our Impact Study analyzes the effects of the sand and gravel industry on the province of Alberta. It measures financial impacts through output, GDP, government tax revenues, as well as generated employment. It also compares the gravel industry to other prominent industries in Alberta. What should the Economic Impact Study be used for? The Alberta Sand and Gravel Association publishes its Annual Impact Study for use by elected officials, their staff and the greater public to educate themselves on what the sand and gravel industry is, and what it provides to Albertans. It is an independent analysis that aims to answer the question: How does the gravel industry benefit Albertans?